Doing an analysis of the domestic and international collections of Shah Rukh Khan movies, it was the worst performing movie. 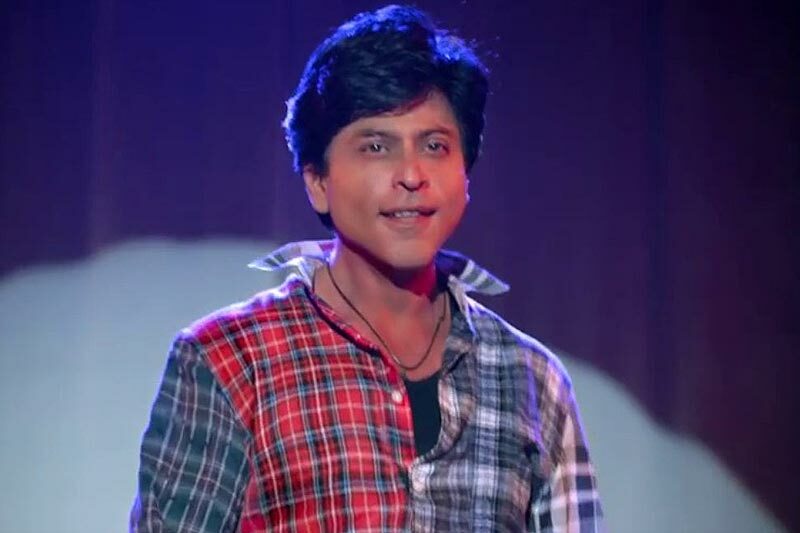 Dilwale, Happy New Year was much better on Box office for SRK. The flick was good regarding many other releases of 2016 but not as per the expectations from King Khan’s movie. The trend was going on the recent years of the claims that there are only 3 Khans in Bollywood seems to get a shrink to only two as PK and Bajrangi Bhaijaan was better with their one-week collection in comparison to the total earnings till of now. More of that SRK confirms Ra.One two which could be a shocking development in this case, as Ra One’s initial part was not a great success. Although leaving domestic collections for a while, SRK Movies are still doing a great business in the international market without getting affected by the trends in the local market. The movie had crossed the collections of 50 crores in the first week itself from the international collections, which had somehow helped to save the film. Till now, the movie has done a great business of 60 crores in the international market totaling the Fan’s Worldwide Collections to 141 crores. Stay tuned for more news of Fan Collections.